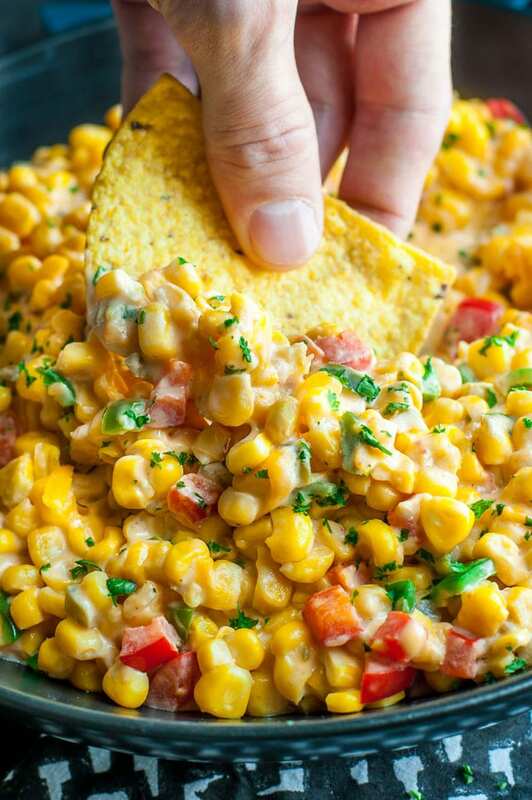 With summer at it’s peak, it’s about time we dig into some corn recipes here on the blog as our next spotlight ingredient. 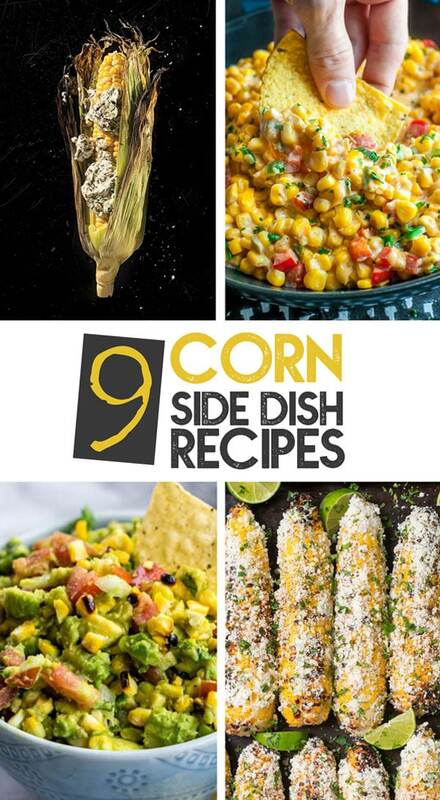 But before we jump into the recipes this week, here are a few of our favorite corn side dish recipes to inspire your dinners this summer! 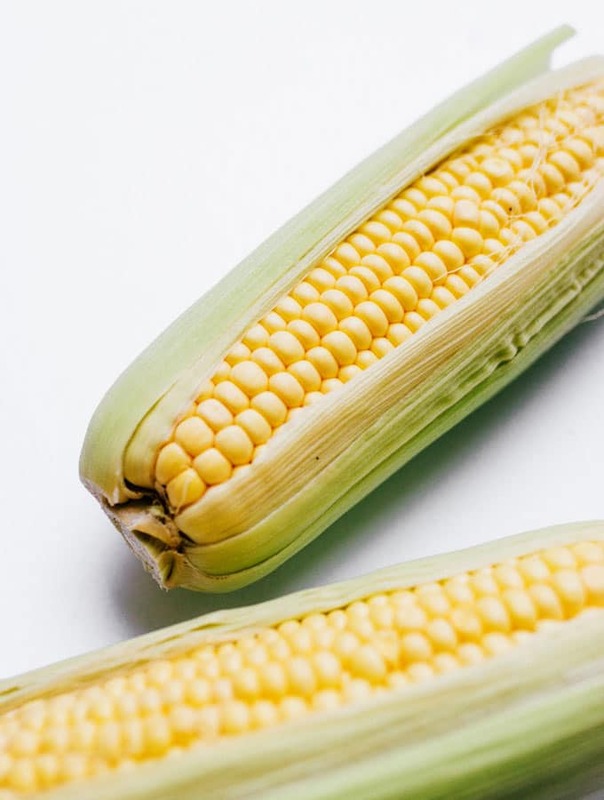 There’s not much that’s more quintessentially summer than husking fresh ears of corn on the back porch for a summertime feast. Here are three simple ways to cook ’em! One of the most popular recipes on the blog (and for good reason!) 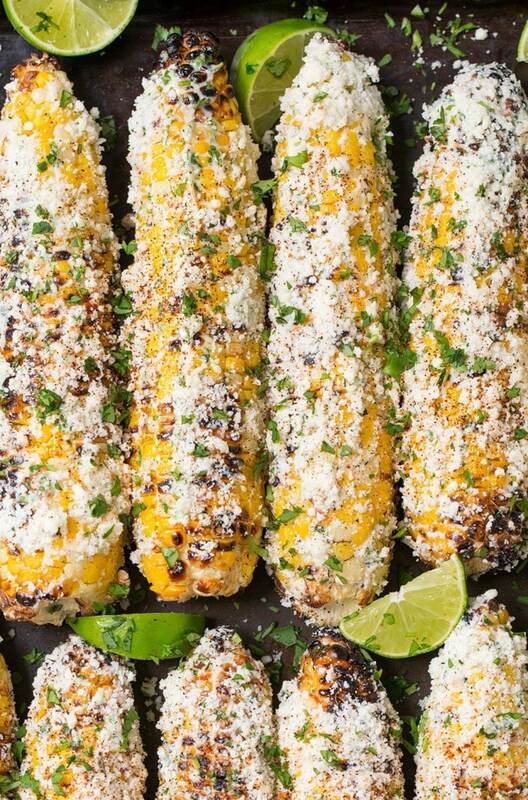 A healthy take on elote, the classic Mexican street vendor version of corn on the cob. But for the true elote experience, roll your grilled corn ears in mayonnaise and cotija cheese. ¡Ay caramba! 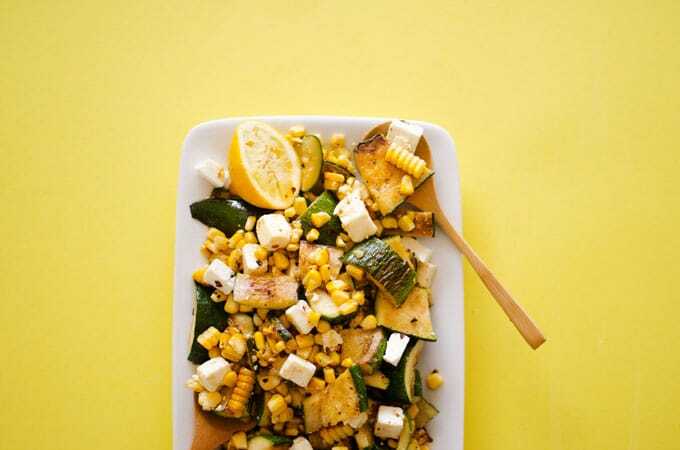 Zucchini, corn, and feta cheese are the trifecta of summertime ingredients you didn’t know you need. But you do. You so do. 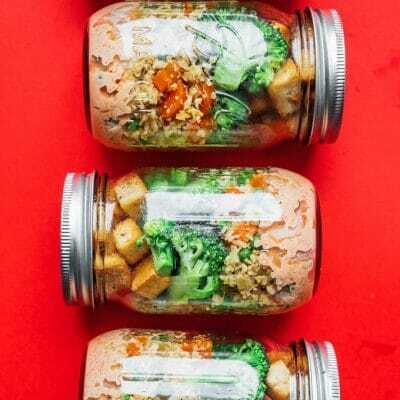 We make this recipe all the time in the summer, serving hot or cold. 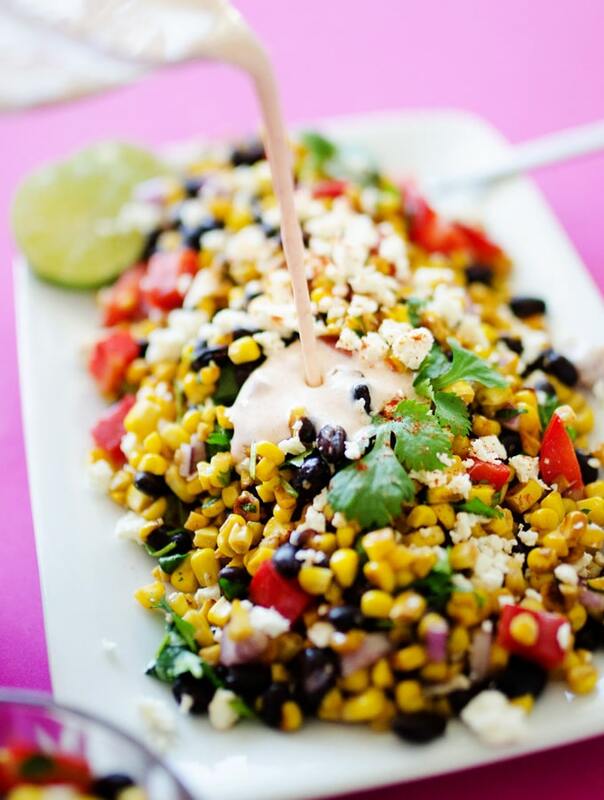 The ultimate corn side dish recipe. 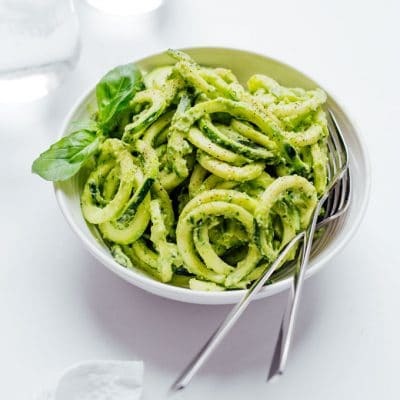 An appetizer-able take on the previously mention Zucchini Corn Salad. 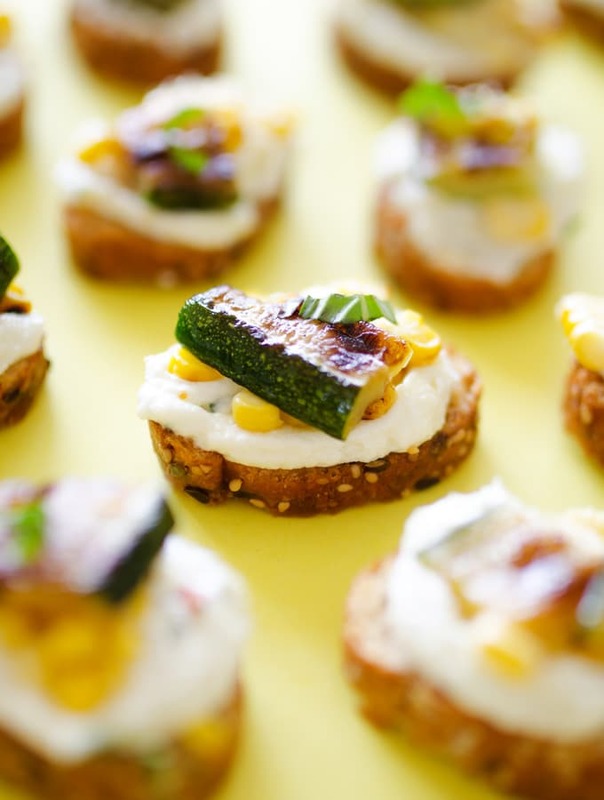 These crostini are piled high with herby whipped feta cheese, grilled corn, and zucchini. A cheesy combination or corn and peppers that’s ready in under 25 minutes? Um, yes. Butter on corn is okay. Herby butter on corn, better. 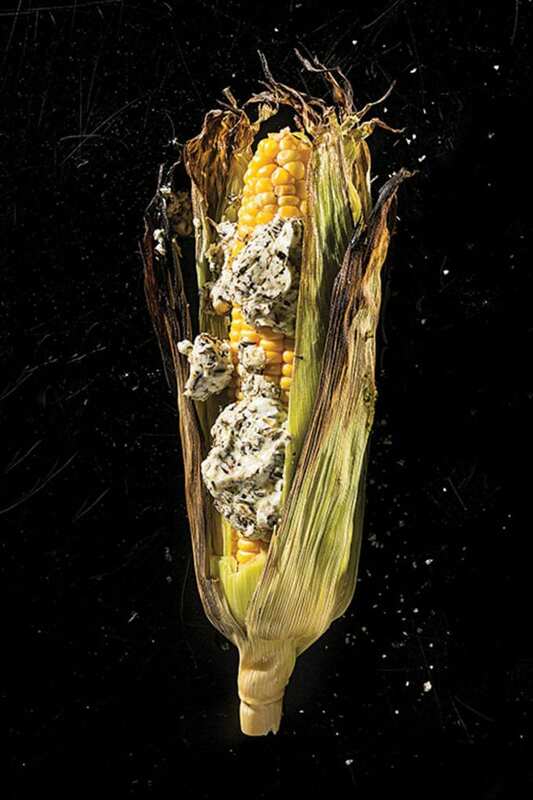 But herby goat cheese butter brushed onto corn then wrapped back up in the husk and grilled? The best. 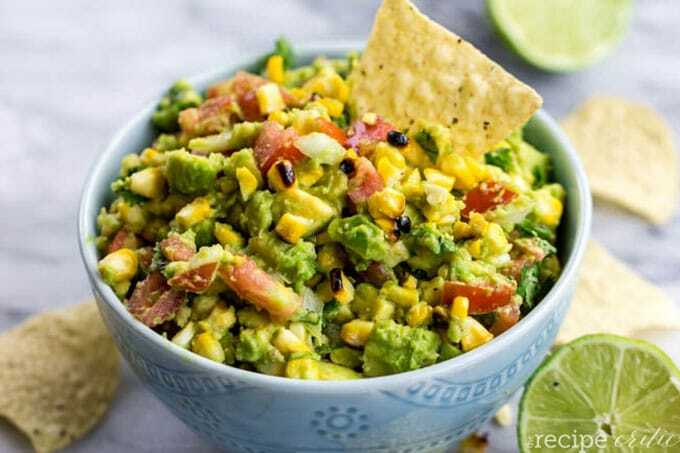 Give your guac a little more bulk and bite with the addition of sweet grilled corn! I ain’t saying it’s healthy, but sometimes you just have to splurge a little. 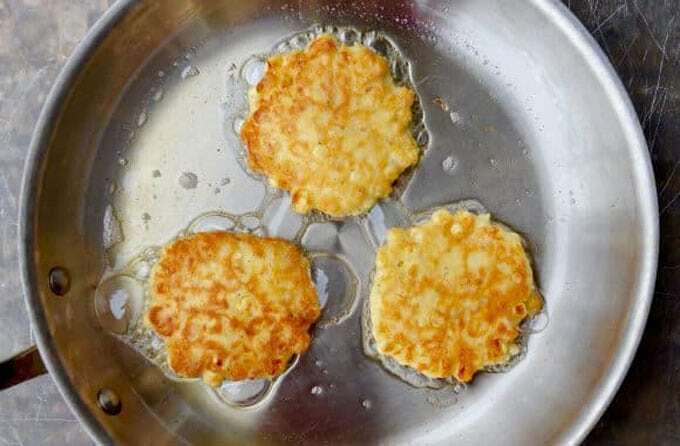 And if that splurging is in the form of these deliciously decadent corn fritters, then so be it.